Its’ chief executive has died, and he’s apparently the only one with the ability to unlock all his customers’ coins. Access to Quadriga CX’s digital “wallets” – an application that stores the keys to send and receive cryptocurrencies – appears to have been lost with the passing of Quadriga CX Chief Executive Officer Gerald Cotten, who died Dec. 9 in India from complications of Crohn’s disease. He was 30. Cotten’s death has plunged Quadriga into crisis and left it struggling to figure out how to refund more than 100.000 of its users. Cotten was always conscious about security – the laptop, email addresses and messaging system he used to run the 5-year-old business were encrypted, according to an affidavit from his widow, Jennifer Robertson. 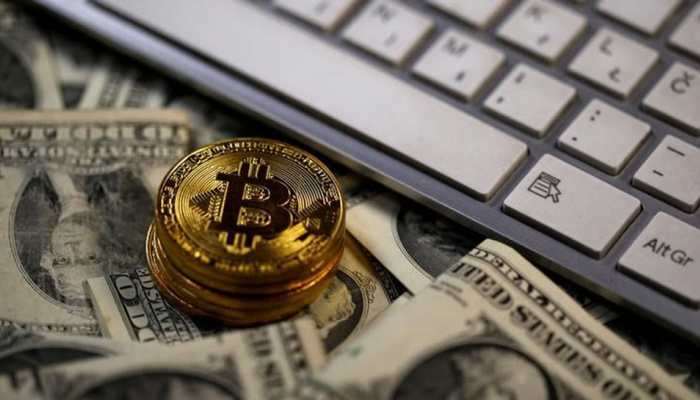 He took sole responsibility for the handling of funds and coins and the banking and accounting side of the business and, to avoid being hacked, moved the “majority” of digital coins into cold storage. On Tuesday, the company said it was granted creditor protection in the Nova Scotia Supreme Court as it tries to sort out its financial mess. The Nova Scotia court appointed financial services firm Ernst & Young as an independent monitor that will oversee Quadriga’s efforts to resolve its financial problems. His wife, Jennifer Robertson, who wrote that she has become “significantly more involved in the issues” facing Quadriga since Cotten’s death, says she has his encrypted laptop and USB, which may hold the cryptographic keys to the cold storage funds, but doesn’t have the credentials to log in. She says a search of their Nova Scotia home for her husband’s business records turned up nothing, and attempts to hack the laptop by a security contractor have been unsuccessful. According to the CBC, the hardware will be turned over to an independent court-appointed lawyer.